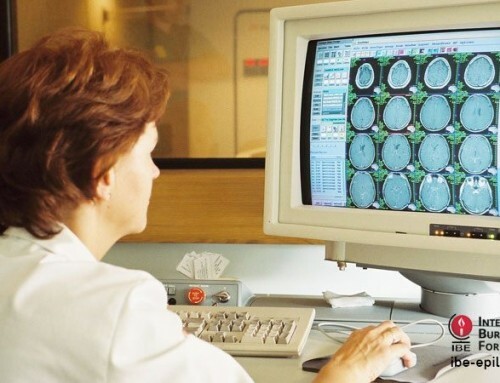 [8.00am CET, 26 August, Porto, Portugal] The World Health Organization (WHO) and the two international epilepsy organisations, the International Bureau for Epilepsy (IBE) and the International League Against Epilepsy (ILAE), have today announced the publication of a report into epilepsy in Europe, which concludes that many aspects of epilepsy care are seriously under-resourced. The Fostering epilepsy care in Europe report has been developed as part of the IBE/ILAE/WHO Global Campaign Against Epilepsy (GCAE). 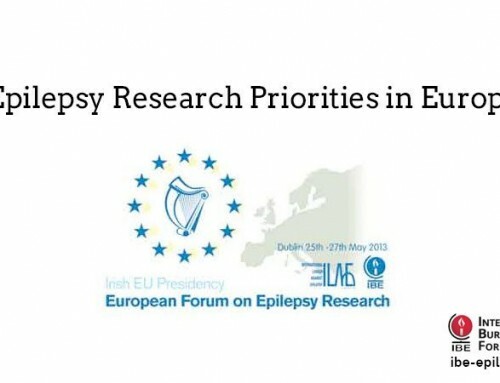 The report addresses the current challenges faced in epilepsy care and offers recommendations to tackle them, as well as providing a panoramic view of the present epilepsy situation across the continent. 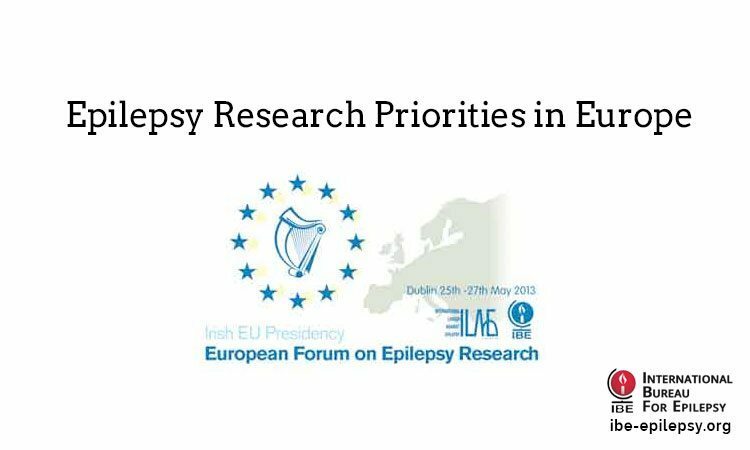 Mortality rates among people with epilepsy are two to three times higher than in the general population, commented Mike Glynn, IBE President. An estimated 40% of all epilepsy-related deaths are as a result of a phenomenon called Sudden Unexpected Death in Epilepsy (SUDEP), yet the mechanism behind SUDEP remains unknown and awareness of risk factors is very low. Research into this and other aspects of epilepsy is vital in order to improve our understanding and ultimately improve patient care. Epilepsy affects more than six million people in Europe but up to 40% of people with the condition may still be untreated. Epilepsy continues to take its toll, impairing the physical, psychological and social functioning of those affected and causing serious psychological, social and economic consequences for their families. People with epilepsy, and sometimes their family members, are often stigmatised, generating a hidden burden which discourages them from seeking the diagnosis and care they require. Stigma leads to discrimination and it is not uncommon for people with epilepsy to be denied access to education. 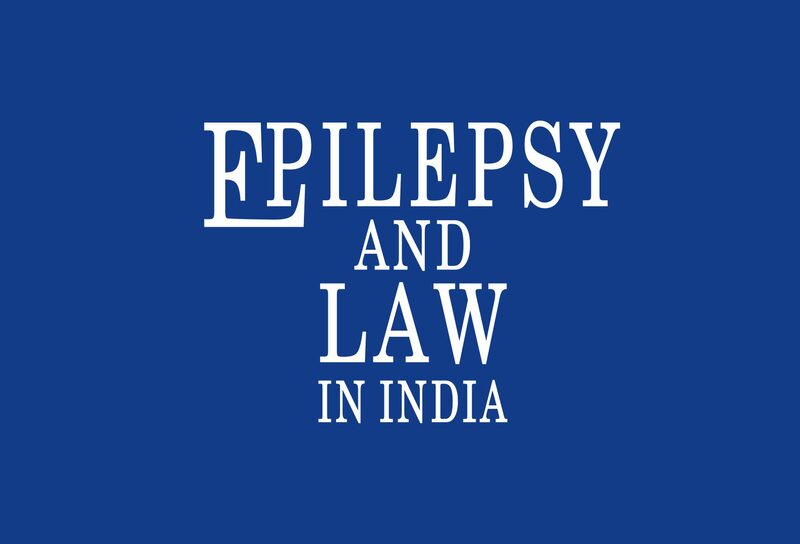 Discrimination of people with epilepsy in the workplace is also not unusual. 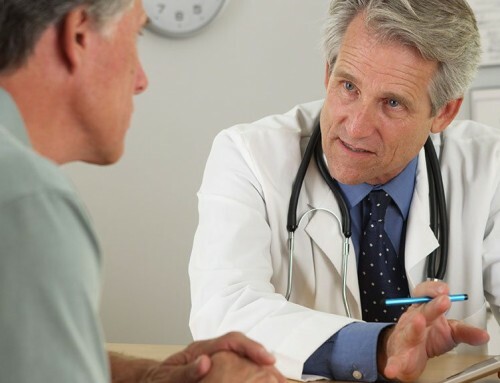 Epilepsy is the clearest example of a neurological disorder for which effective, cost-efficient treatment is available. Recent studies show that, if properly treated, up to 70% of people with this condition could be seizure-free and enjoying a higher quality of life. The need for acceptance and access to treatment is paramount. This report not only identifies the current gaps in epilepsy care but provides cogent recommendations to address these challenges. 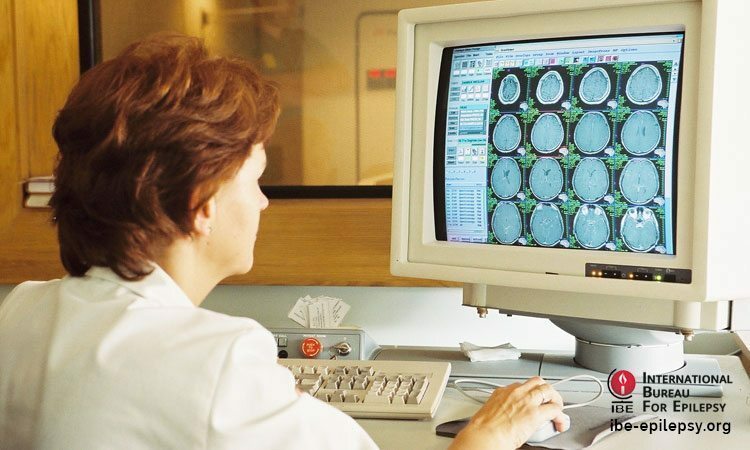 The aim of the IBE/ILAE/WHO GCAE is to assist governments worldwide to ensure that the diagnosis, treatment, prevention and social acceptability of epilepsy are improved. 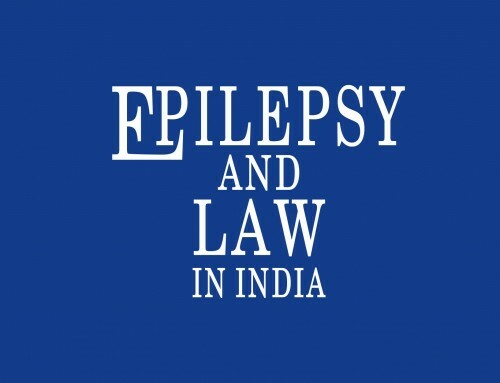 The strategy has two parallel tracks: raising general awareness and understanding of epilepsy; and supporting national Ministries of Health to identify the needs and to promote education, research, training, prevention, treatment and care services. The campaign has been officially launched, and activities are under way in over 70% of the countries of the European Region. The collaboration between IBE, ILAE and WHO has given the Campaign the opportunity to build a framework for concerted action on global, regional and national levels to raise awareness and diminish the treatment gap.